All YOU CAN EAT SHABU SHABU and Japanese dishes! We serve Shabu Shabu with all you can eat concept. In addition to the quality meat including Wagyu beef that is brought to your table, diners are spoilt for a tempting array of Japanese dishes, such as sushi roll, tempura, chawanmushi, curry and more! 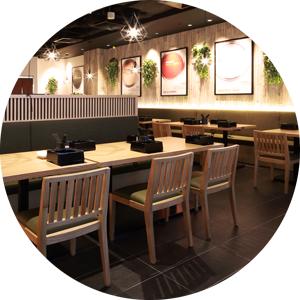 We introduce “ Personalized” Shabu Shabu experience, unlike normal shared pot, at Shaburi, you are provided own hot pot and you can choose your favorite soup. 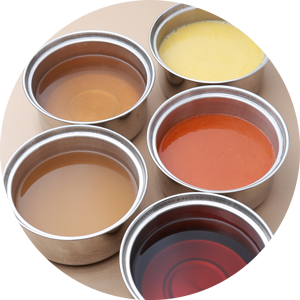 Choose your meat, soup, ingredient and create your own sauces to make a perfect experience. Our Japanese chef create delicious concoctions of flavours executed with finess, precision and simplicity. From our 5 signature broths ( Konbu, Chicken Collagen Paitan, Sukiyaki, Beef Pepper and Hot miso) are simply delicious and comfort your satisfy your taste buds. 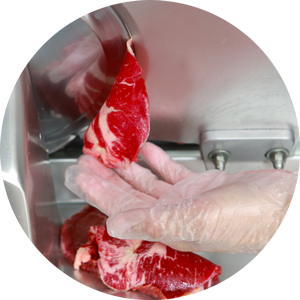 Our meats are selected by specialists to provide best meat for our ShabuShabu and we slice them everyday at our restaurant to serve them freshly. 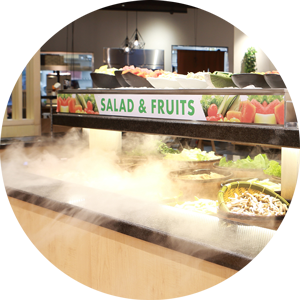 Our vegetables are kept in tip top condition at all time with a mist machine imported from Japan. 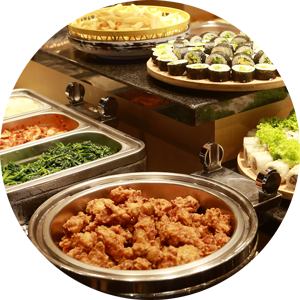 Enjoy over 40 mouthwatering cooked dishes at the buffet counter included Sushi, Karaage and varieties of side dishes. 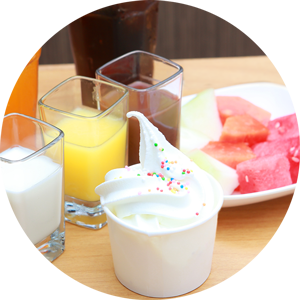 Buffet counter that serves soft drink and soft-serve ice cream to complete meals with full satisfaction.